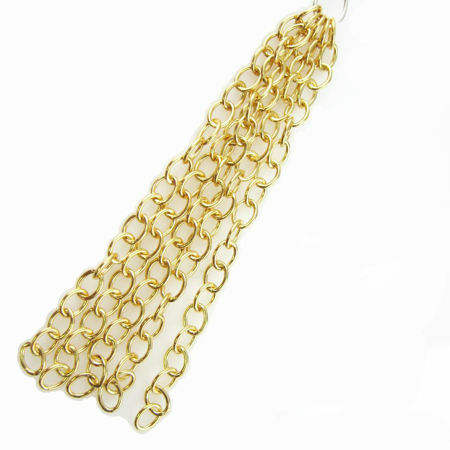 All finished chains come with clasps and endings. 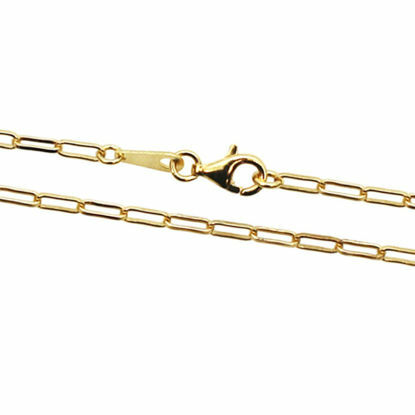 They are ready to wear or ready for pendants. 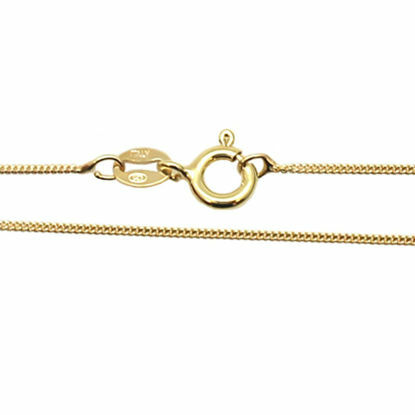 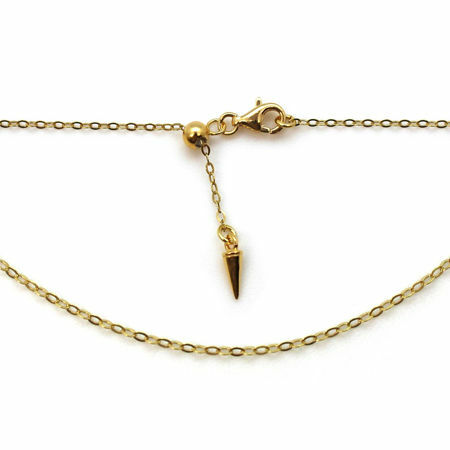 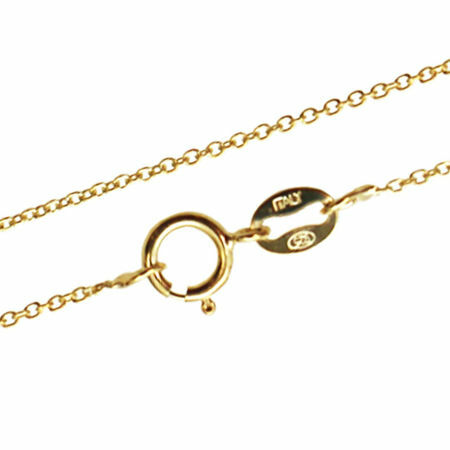 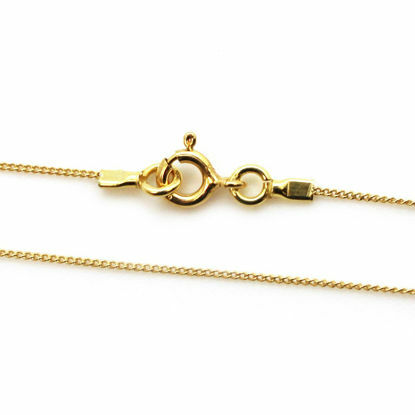 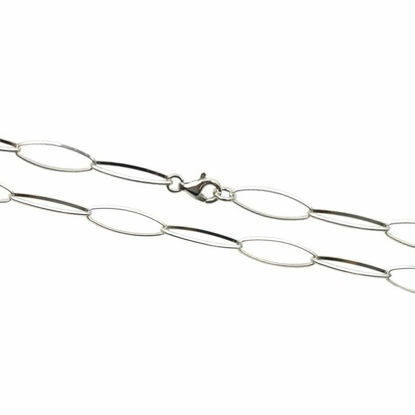 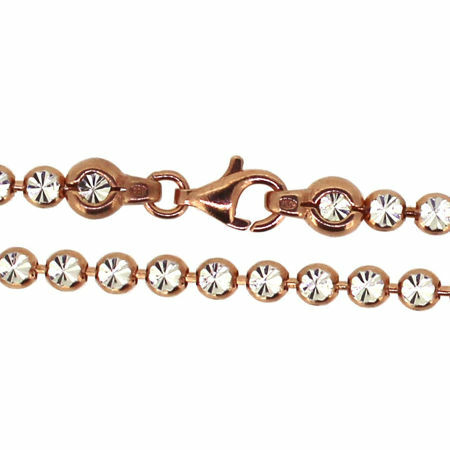 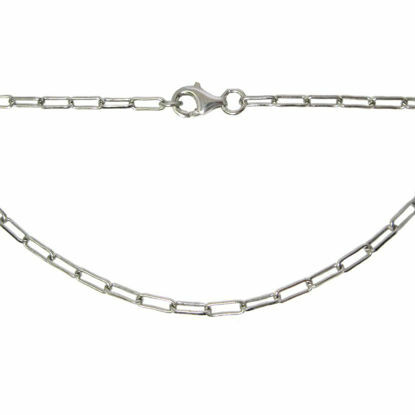 Our large selection of wholesale necklace chains, bracelet chains and anklet chains are available in different designs and materials. 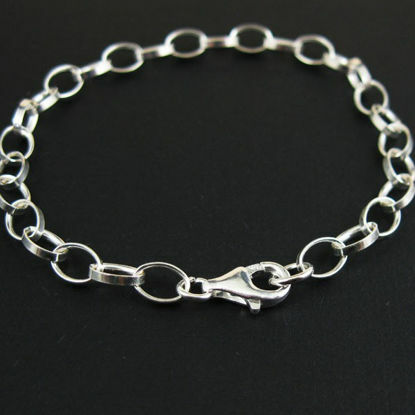 You can choose from sterling silver, gold sterling silver, rose gold plated sterling silver, rhodium plated sterling silver or oxidized sterling silver. 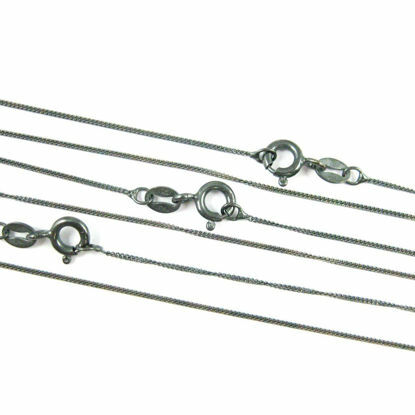 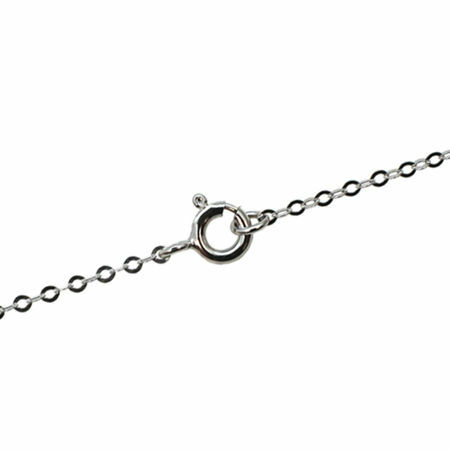 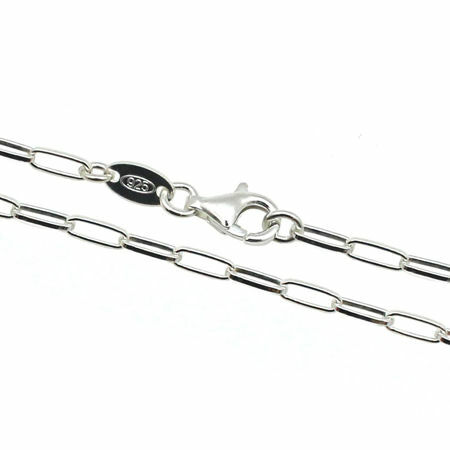 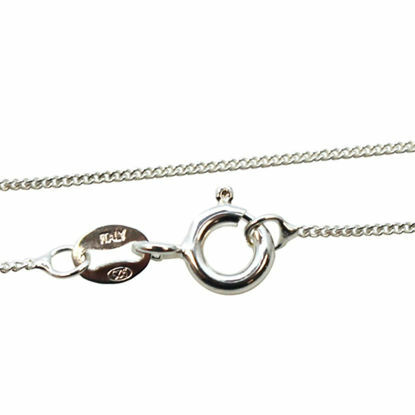 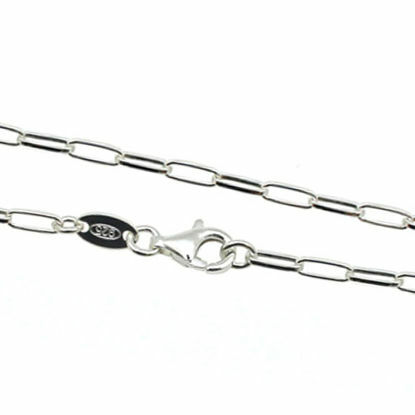 All the finished chain we carry are designed and made by top manufacturers in Italy. 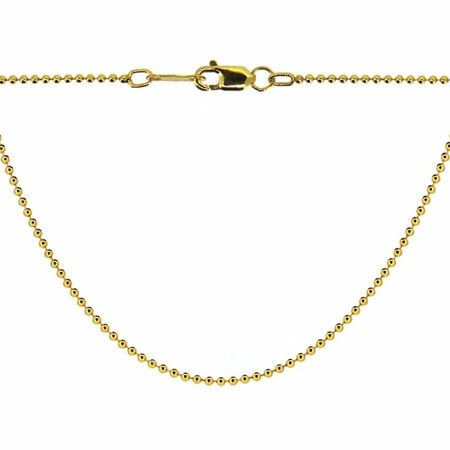 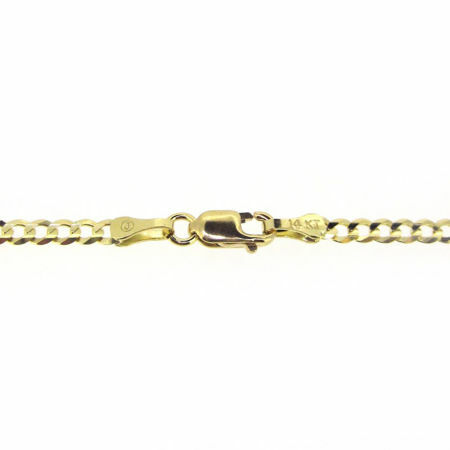 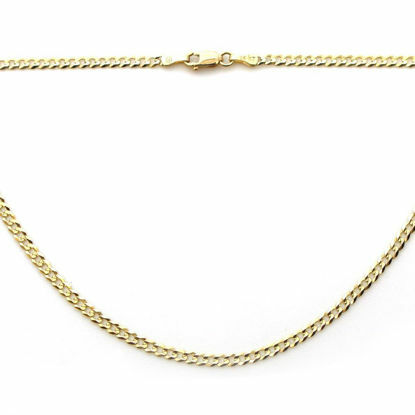 Wholesale sterling silver and gold vermeil ready to wear chains.